Cosco India ltd is a quintessential brand of Indian sports equipment, which can be found present in every sport. Cosco India Ltd being a public limited company was established in 1980. 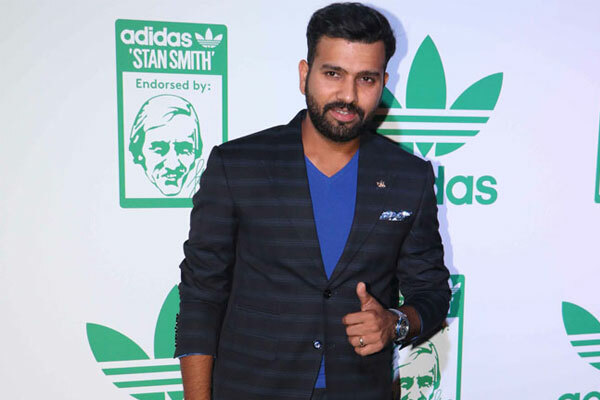 With an objective of delivering a plethora of sporting goods, health & fitness equipment of international quality at affordable rates, the Cosco India associated with several world leaders like Adidas, Treton, Fitlux and JKExes. Earlier, they were in Rubber Goods manufacturing in its early sixties when it used to produce Bladders and Bat Grips as Sports Goods Accessories. And then in 1976, they headed into manufacturing all kind of inflatable balls and other allied sports goods. Now in order to make their mission of every Indian common man, Sports and fitness brand tries to offer Quality Sports Goods, Fitness and Lifestyle Products which are value for money for consumers. 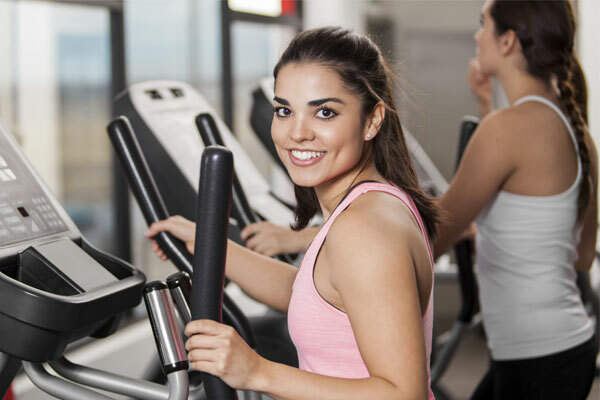 Realizing the same vow, Cosco India Ltd offers a range of fitness equipment in its major four embedded categories: Commercial Cardio, Domestic, Semi commercial cardio and Strength equipment at quite market competing rates with international level of product quality. 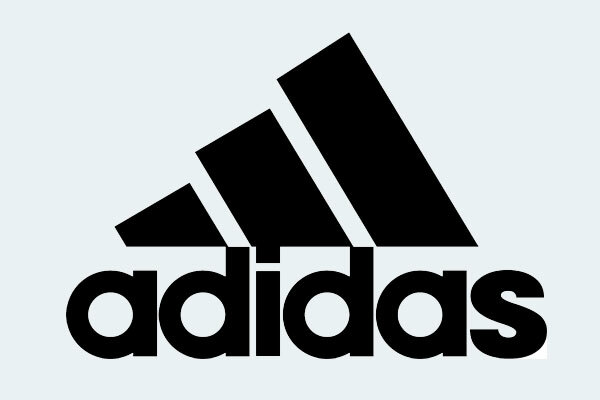 In its strength category where Cosco India ltd is the exclusive distributor of Adidas range of fitness accessories in India, offers wide range of fitness equipment ranging from gloves to weight lifting belt to upcoming range of gym utility benches. Focusing on its commercial elliptical product category offered by the Cosco India Ltd, we talk about one of its well-appreciated cross train. The elliptical cross train with model number RE-700 does not need any output electricity as it has some self-generating electronics system. With a mark of maximum weight up to 160 kgs, the cross trains weighs around 120 kg. 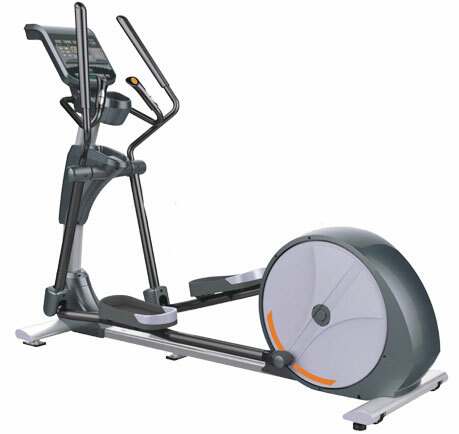 Equipped with heavy duty bearings and 20 levels of resistance and Ergonomic contact and heart rate sync handles, the elliptical presents a perfect option to be in shape and that in an energy efficient manner. Ergonomic contact Heart Rate Handles.